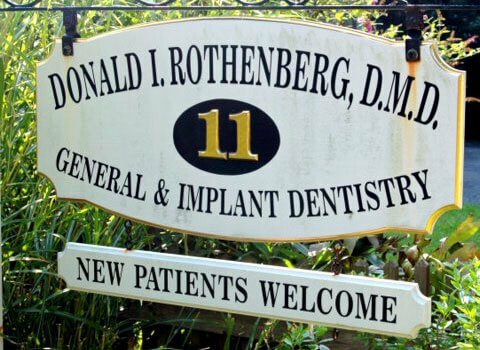 Because of his lower overhead and unique environment, Dr. Rothenberg offers significantly lower fees compared to other dentists in the Boston, MA area. Please call the office at 781-639-3585 for more specific fee information. Dr. Rothenberg offers each new patient a free consultation with one X-ray. He will evaluate the services needed and create a treatment plan using information gathered during the consult. Each patient is unique, and Dr. Rothenberg will take the time to explain his treatment plan and help you make an informed decision about your dental care.